The price of the bitcoin digital currency dropped five percent on Thursday following an eleven percent fall on Wednesday after China's central bank announced plans to investigate cryptocurrency exchanges over fears of capital flight. 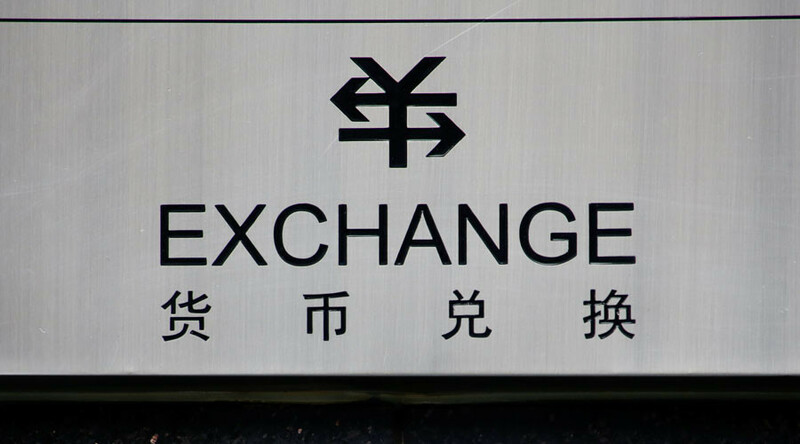 The People's Bank of China (PBoC) said on its website that the investigation of bitcoin exchanges, including BTCC, Huobi and OKCoin, aims to reveal possible market manipulation, money laundering, unauthorized financing and other issues. Since the announcement, the value of bitcoin dropped from around $915 to as low as $752 per coin. PBoC’s announcement was a "ratcheting of the rhetoric" from the Chinese authorities, according to Charles Hayter, chief executive and founder of digital currency comparison website CryptoCompare. "Instead of we're watching you it's now we're investigating you," he told CNBC. Bitcoin's rally to become last year’s best performing currency has caught the attention of Chinese regulators concerned that the virtual asset was contributing to capital outflow. Bitcoin more than doubled its value in 2016, skyrocketing 126 percent on the year. The Chinese yuan, on the contrary, suffered its worst year on record, weakening 6.5 percent. 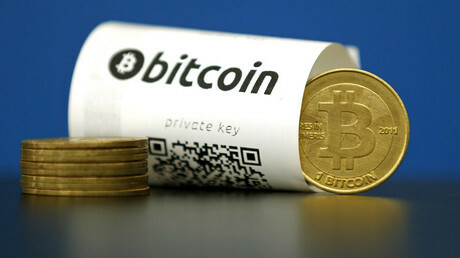 China accounts for about 90 percent of all bitcoin trading on exchanges. The country has strict capital controls, which makes it difficult for the Chinese to convert the yuan into foreign currency, and limits the amount of cash investors can move abroad. That pushes Chinese investors to use the digital currency as a way to circumvent capital controls and minimize risks from the falling yuan. Last week, Chinese regulators met with the country’s three largest bitcoin exchanges to remind them to “strictly” follow relevant regulations. The existing regulations in China make the virtual currency impractical for facilitating large-scale asset transfers. The country’s bitcoin platforms require investors to link a domestic bank card to their accounts, which means transactions are not anonymous. "The intentions of the Chinese state are clearer and it looks like they're trying to bring the Chinese bitcoin exchanges to heel - whether they are looking to make an example is yet to be seen," said Hayter.